“At Global Family we serve 110 students on a daily basis. 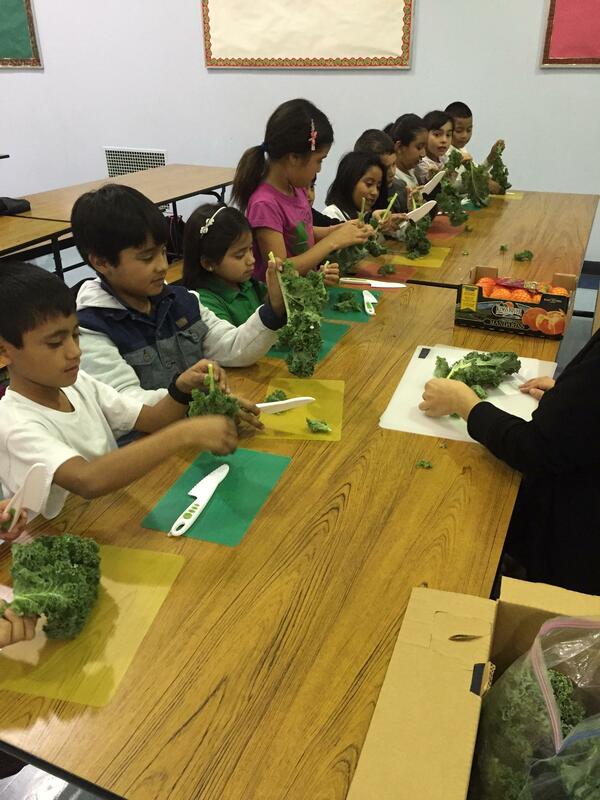 We focus around teaching students about healthy eating, science for all, valuable gardening and life skills. 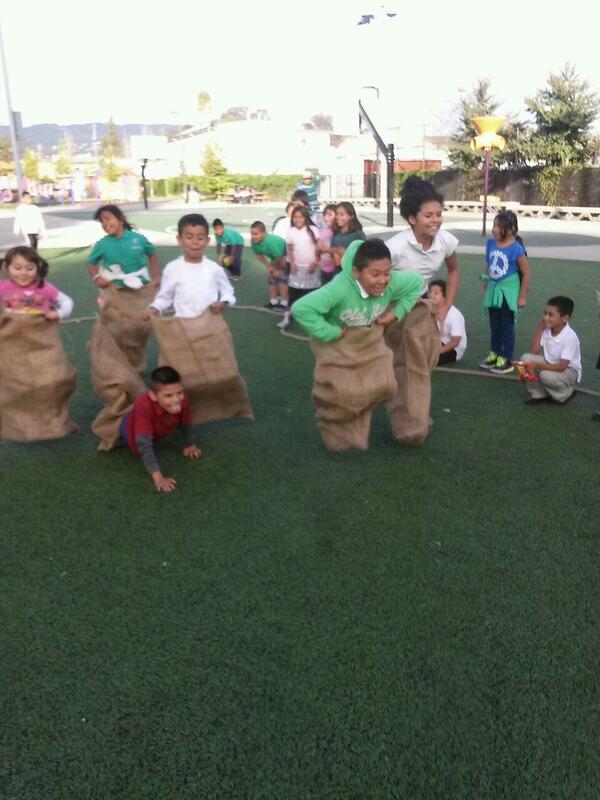 Our students learn about leadership and taking on new challenges through the various classes we offer. This will be our 3rd year in which we incorporate "community and responsibility bucks" into our program. Students earn these "bucks" based on the good choices they make such as helping their peers, assisting the teachers, cleaning up etc. The bucks help establish good decision making even when there are no buck involved. In addition we have special events every month such as monthly birthday celebrations and field trips to our local parks. 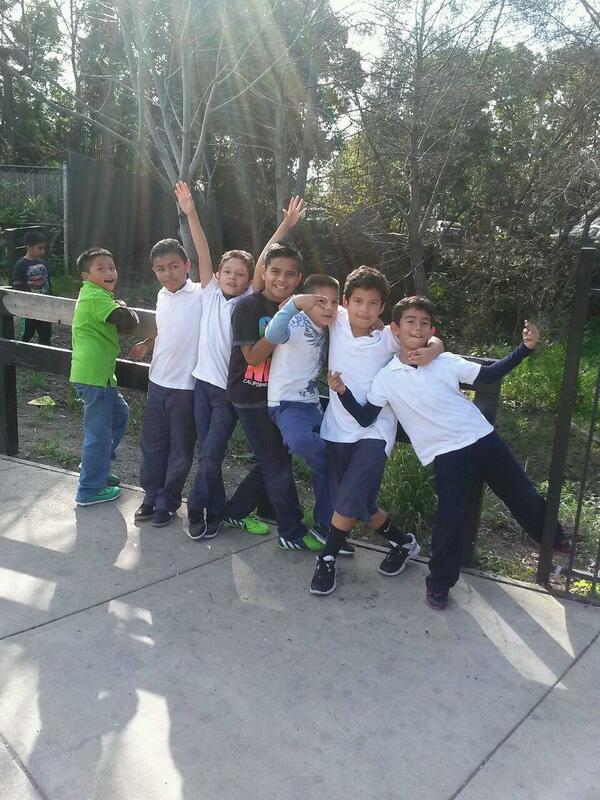 Students learn about the importance of keeping these parks clean by doing clean ups. 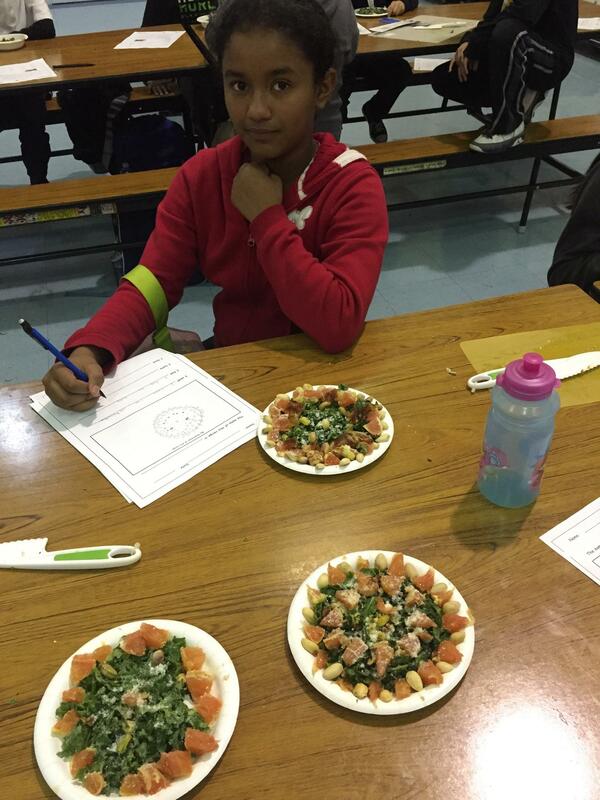 Students also participate in weekly art, sports and dance classes all in preparation of our annual student showcase. 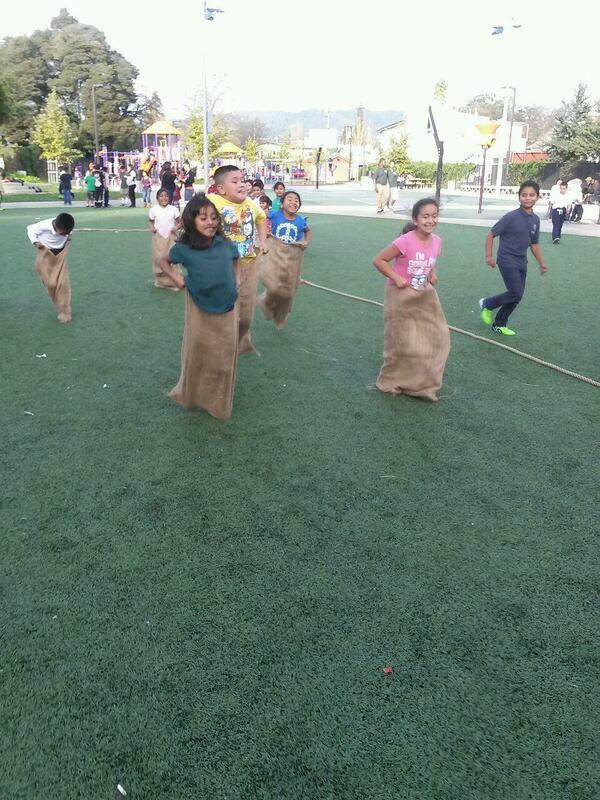 "Korematsu Discovery University(KDU) After School Program is a place where we like to make learning fun! In addition to our academic hour where our instructors assist students with their homework and provide a structured 20-30 minutes of reading time, we also engage in several hands on enrichment activities. Students participate in in-depth Arts & Crafts, where they learn different art techniques. There are also Drama classes, where the students work together in small groups developing skits in addition to preparing to perform/film our KDU version of The Wizard of Oz. At KDU we also offer an assortment of sports activities which allows for development of good sportsmanship, teamwork, and an hour of exercise for our after school students. Currently 16 of our students are participating in the Elementary Soccer League over at Carmen Flores Recreation Center. STEM is another enrichment activity our students are engaged in. Our STEM programming provides hands on activities using common household materials to create experiments such as the Salt Volcano, Egg Drop, Water Filters, and the famous "Goo" experiment! Our leadership class, in addition to learning public speaking skills, assists with fundraising and interviewing students for the slide show and newsletter. Our latest enrichment addition is Prescott Circus, where our students get to learn everything from juggling, how to walk on stilts, hambone techniques, and everything else that comes with being a clown! This is by far our most exciting and fun-filled year yet!" 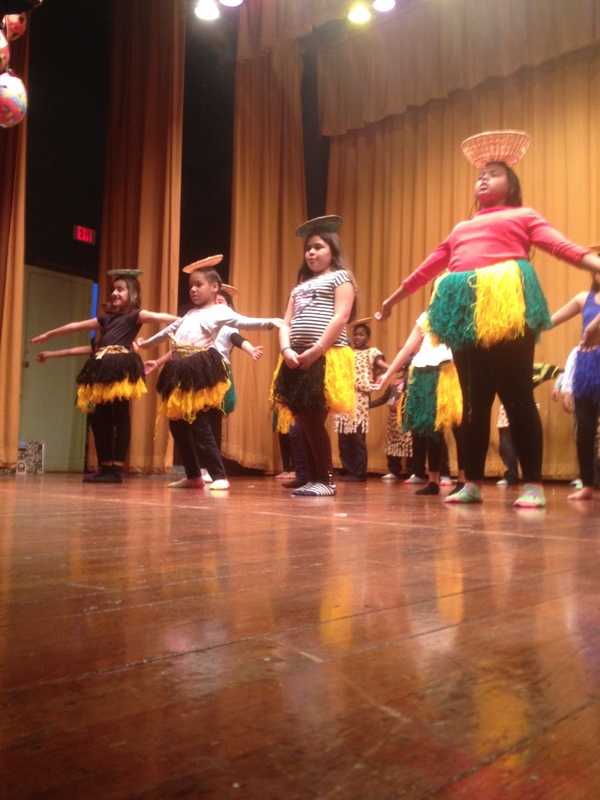 "This year the students of Markham Elementary planned and hosted the Soaring Eagles Winter Showcase.The student acts included, Zimbabwe dance, taiko drumming, choir, and an impromptu duet performance of, “jingle bells.” We had phenomenal support from our parents and our show was considered one of the best the school has seen. The parents enjoyed every bit of seeing their children perform and present the skills they had been working on in our program. Here are some of the photos from the event."